Is there anything better than a full teacup to warm the spirit and body during the cool days of autumn? 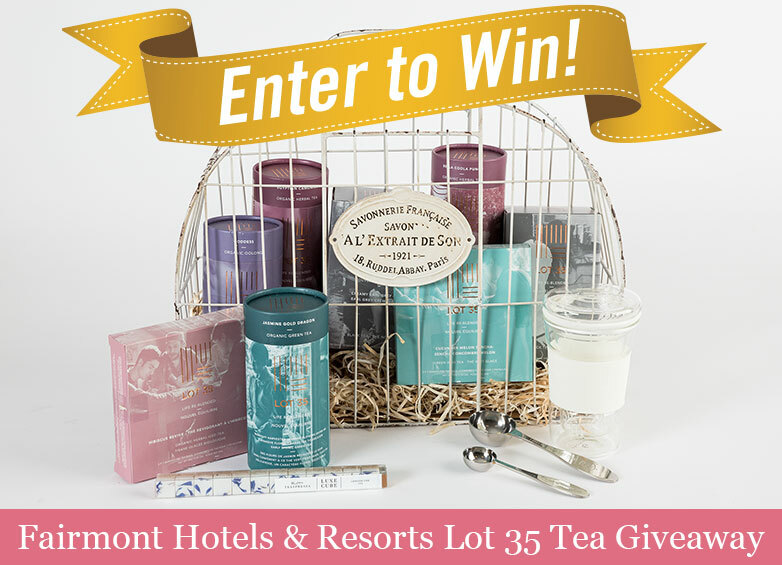 Enter to win an exclusive Fairmont Hotels & Resorts Lot 35 tea bundle. Learn more about this premium line of tea in TeaTime editor Lorna Reeves article Fairmont Hotels & Resorts’ Lot 35 Tea from the July/August 2017 issue. Get ready for the cool days and nights of the autumn season by stocking up on wonderful teas to savor during the fall by taking advantage of Fairmont’s Annual Tea Sale. Try the unique blends from Fairmont’s Premium line of Tea, Lot 35. 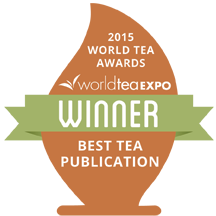 There’s something for every taste palate throughout this delectable line of over 25 diverse blends of tea. Buy 3 items and get 1 free on all premium teas and coffee. To take advantage of this deal, add four items to your cart, and you’ll automatically receive the lowest priced item FREE! Discover a new favorite or a beloved blend at fairmontstore.com. This promotion runs now through Sunday, September 30, 2018. This giveaway ends Sunday, September 30, at 11:59 p.m. (Central Time). It’s one you don’t want to miss! Enter by signing up below. Good luck! Please note the giveaway is open only to U.S. residents.